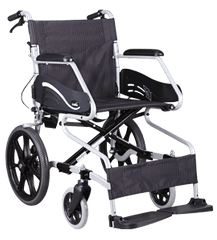 Karma KM 2500 F20 is an aluminum foldable wheelchair. 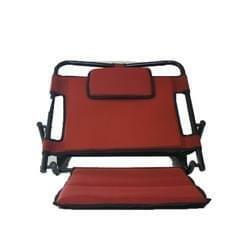 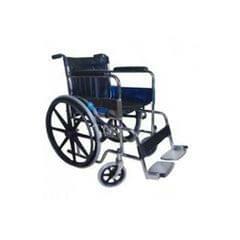 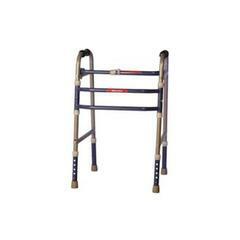 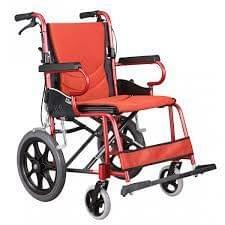 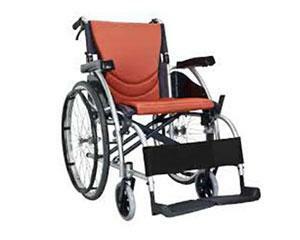 The width of the wheelchair is 20inches and it is very lightweight. 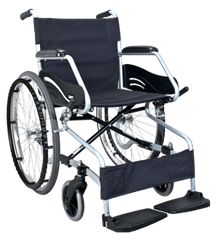 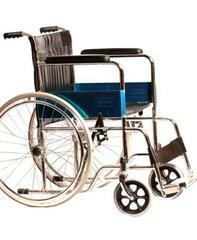 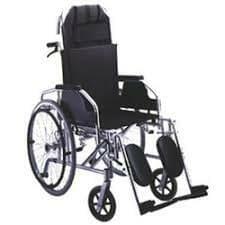 Health heal provide wheelchairs for rent and hire option on Daily/Weekly/Monthly basis in Bengaluru, Hyderabad, Chennai, Pune, Hubballi-Dharwad.